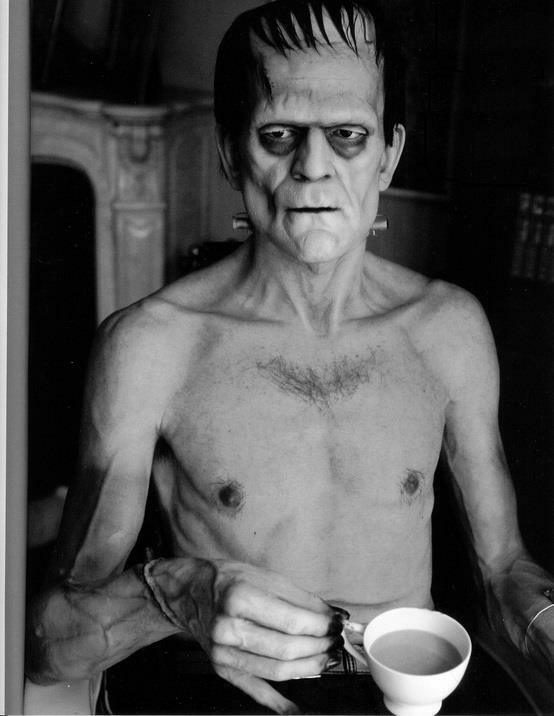 Even Frankie couldn’t resist a spot between tea-rrifying takes! A nice reminder to enjoy your tea nice and slow. Bonus: Kinda looks like Gary!